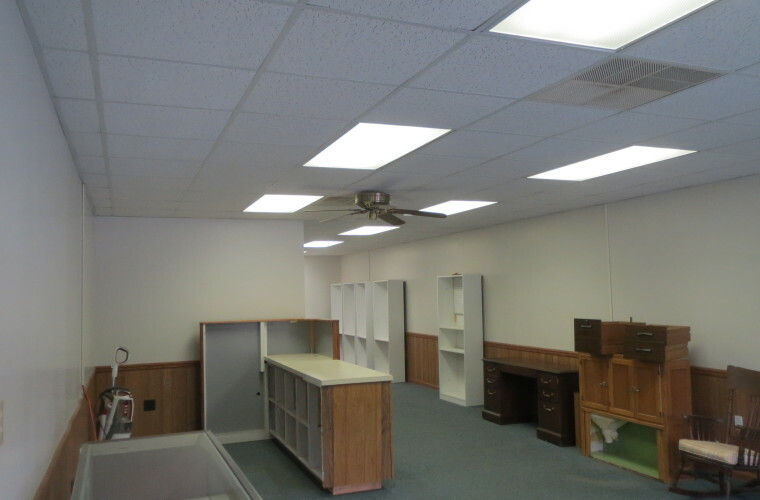 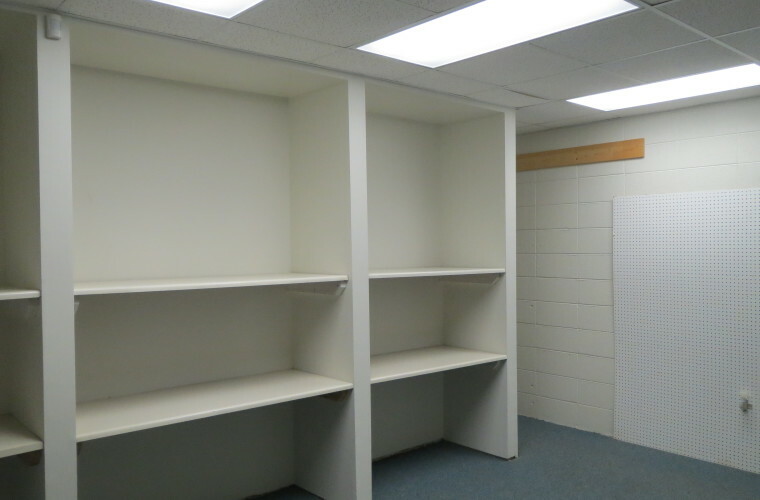 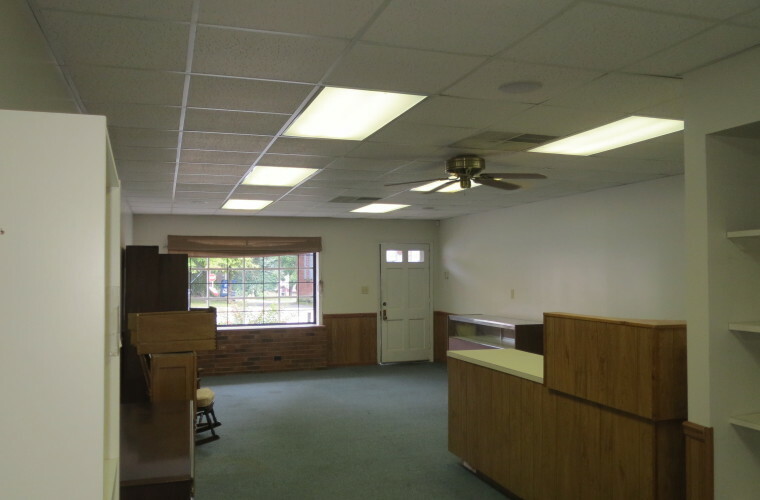 Portfolio Categories: Commercial and For Lease. 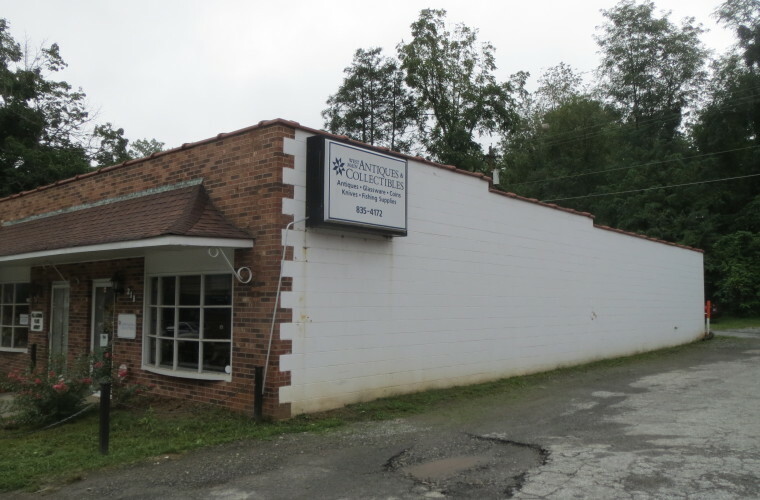 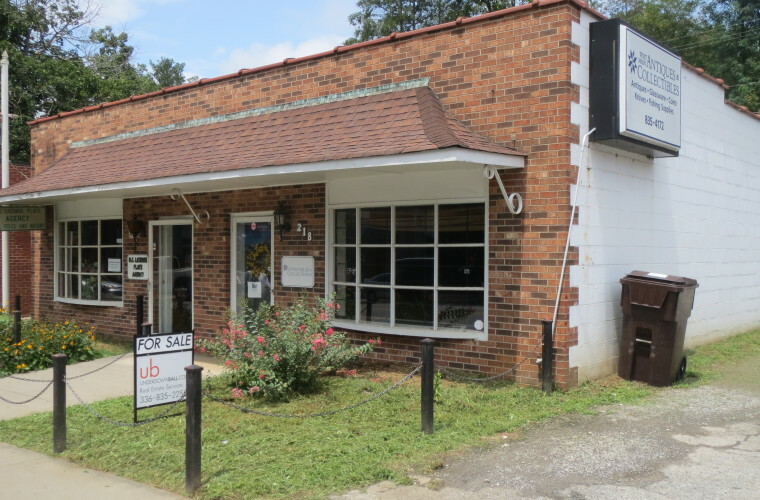 LEASED This 1,215 SF commercial building is located in historic downtown Elkin on the Mountains to Sea Trail. 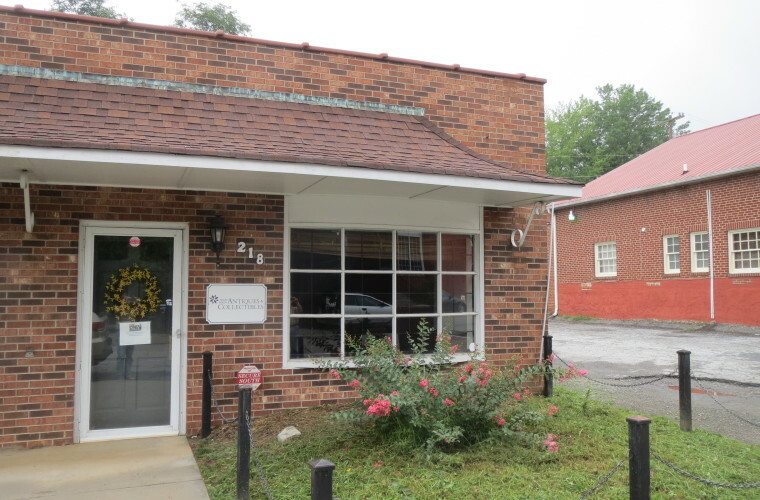 Perfect location for an office or retail space with heavy foot traffic from license plate agency next door and US Post Office across the street. 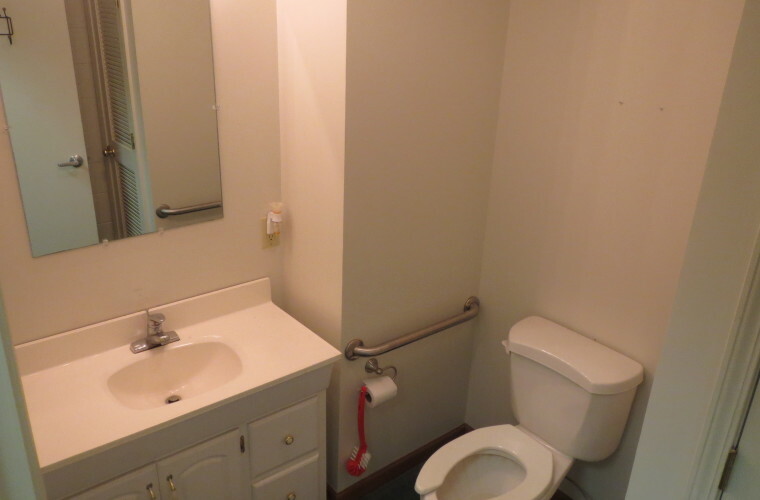 Open floor plan with storage area, one restroom and second sink with built-in cabinets. 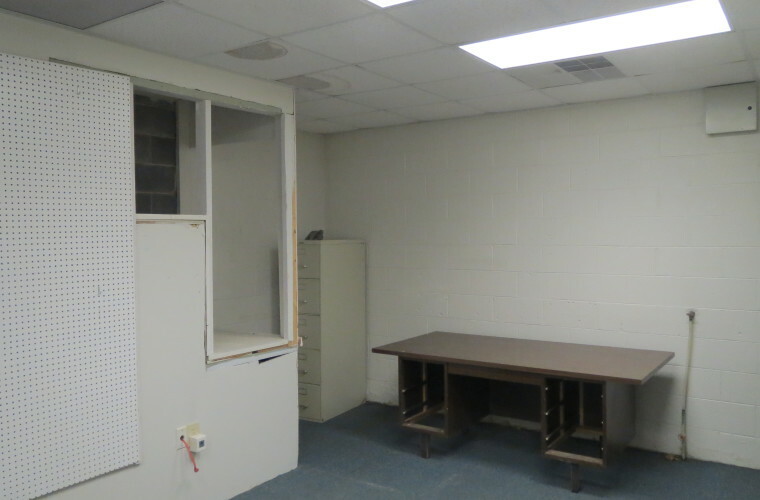 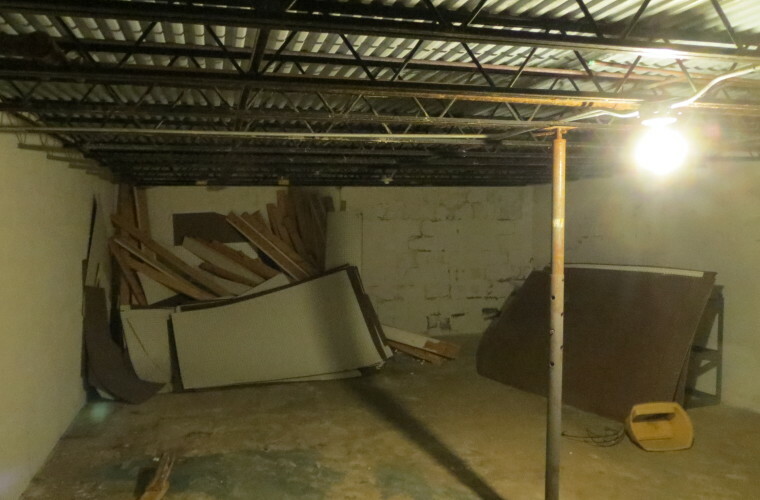 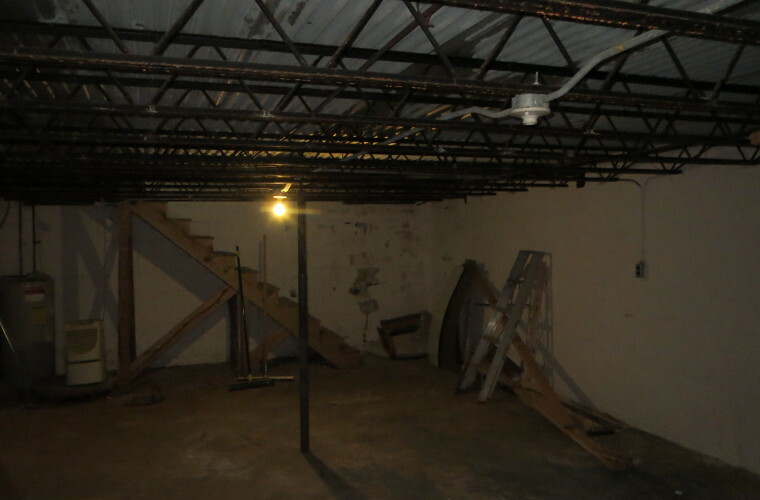 535 SF basement with interior entrance. 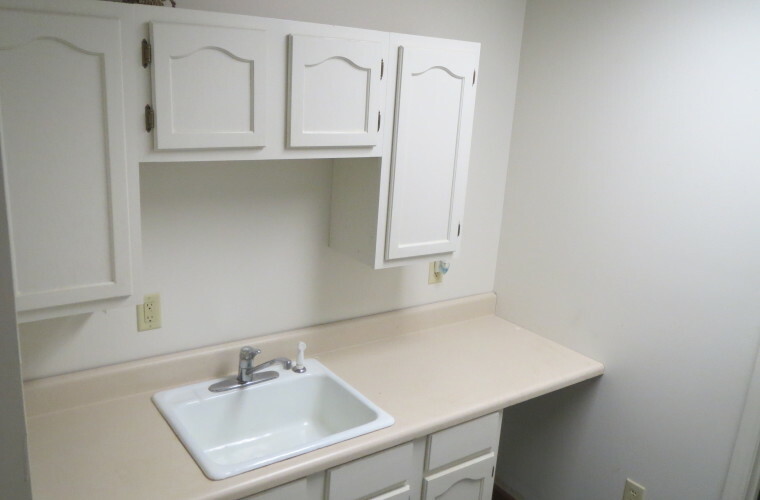 For lease $650/month. 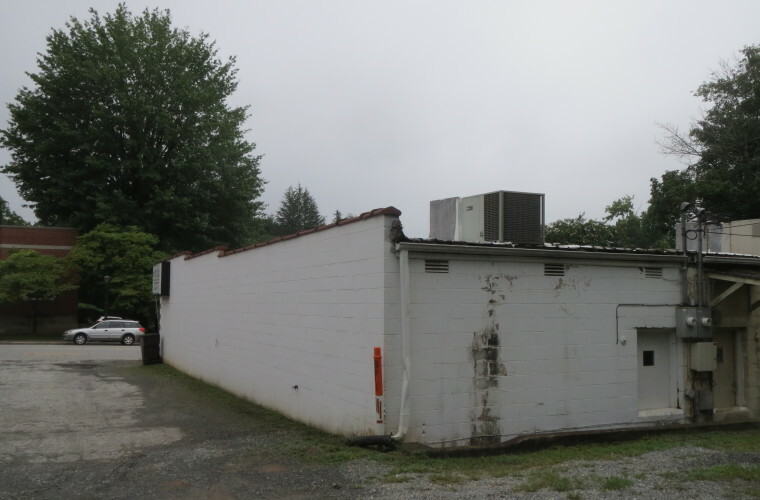 For Sale $87,000.